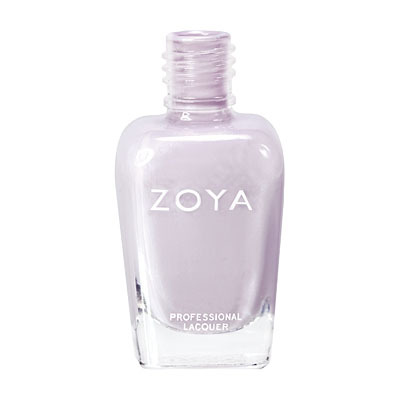 Miley by Zoya can be best described as a pale, delicate lilac creme with light blue undertones. 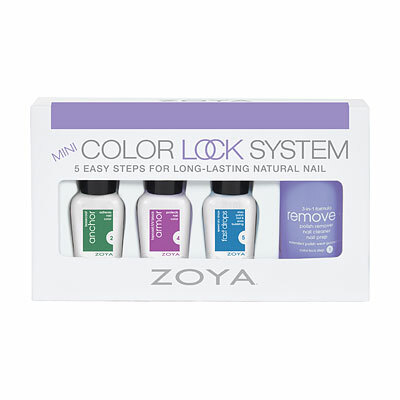 A lovely botanical shade with high-fashion edge. I love this color. 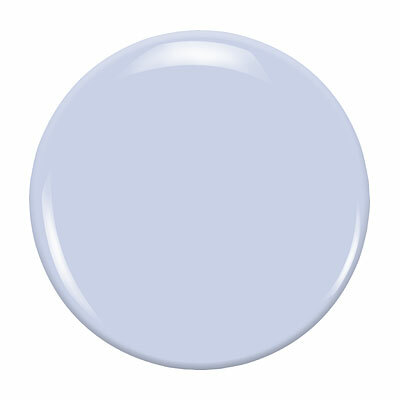 It`s a pale purple on me. 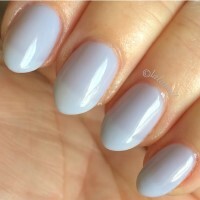 It`s like a sheer lilac. So pretty! 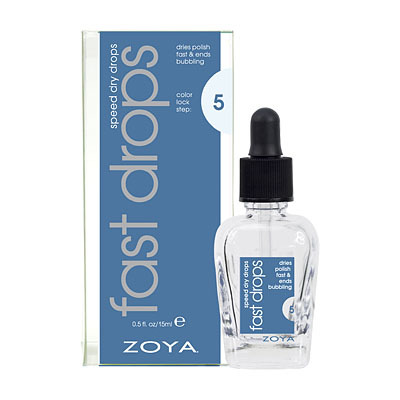 It`s sheer so you may need up to 3 coats if wearing alone. I love it also with 2 coats and a nice glittery top. A lovely undercolor as well as main color. 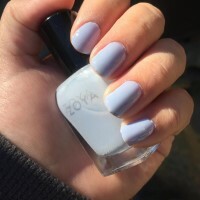 I really like this color, but it`s way too thick. You have to be sure to put on really thin coats or else it`s going to take forever to dry. 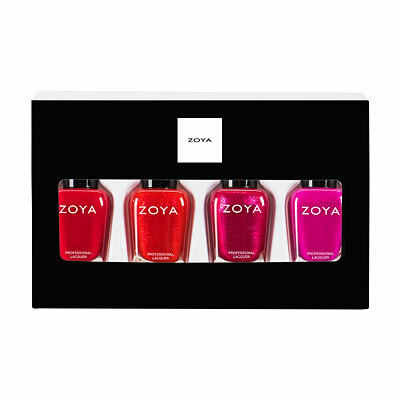 Zoya Nail Polish | Mileylove it! I love love love Miley! On me, the blue stands out a little more. It`s more of a blueish-purple. It`s pretty sheer, but that`s how I like most of my nail polishes. I love this color, it may be on the sheer side but I find it to be an awesome pastel.